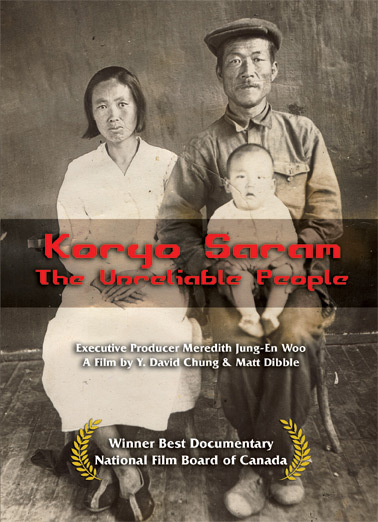 • DVD's of Koryo Saram are now available for purchase. • DVD's are only available through this website. Your support is greatly appreciated. All proceeds conrtibute to the maintenance of our current archive and to future projects. Thank you. • In English, Russian and Korean with English subtitles. Chapter menu options for easy navigation. • Shipping and handling: $10.00 for US shipping. $45 for international shipping. Due to problems with international shipping, we will only ship with tracking. • Please contact David Chung for information for any personal appearances with screenings. email: tangun@me.com. - Click the link to the above to take you to Vimeo On Demand.